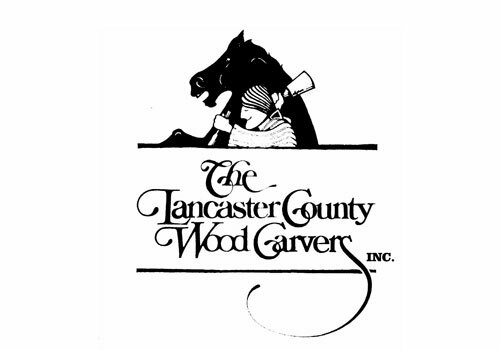 The Lancaster County WoodCarvers' 43rd Annual Woodcarving&Wildlife Art Festival is being held 2-3 April, 2016. The festival will feature guest carver Rosalyn (Roz) Leach Daisey of Newark, Delaware. Roz does fine wildlife sculpture and has written several books. The Lancaster County Woodcarvers will hold a 3-day Woodcarving Round-Up after the Festival. The Round-Up will be on Monday, April 4 through Wed, April 6. You will spend the three days with the same instructor. The instructors lined up are: Dennis and Susan Thornton, Rosalyn Leach Daisey, Kathy Overcash and Jim Hiser. For projects each will be teaching and the cost for the seminar is available from Andy. Sessions will be held at Lancaster County Career and Technical Center - Willow Street Campus, 1730 Hans Herr Dr, Willow Street, PA 17584. There is a food area provided by the school and students where lunch can be purchased.